Don’t judge a man until you walk a mile in his shoes, and don’t judge a Facebook user until you spend a Tuesday using his or her connection speed. 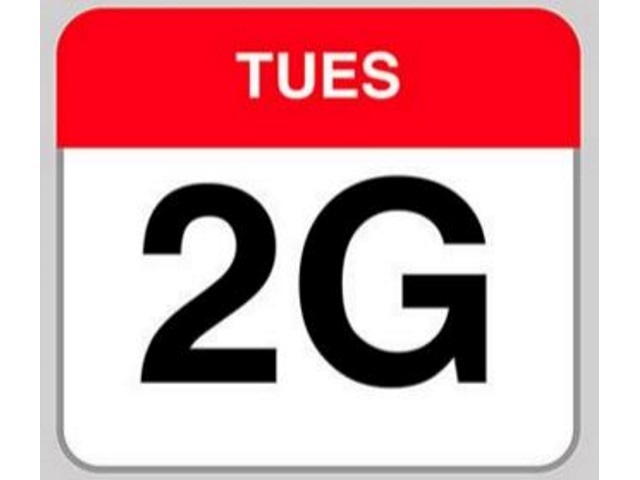 Emerging markets product manager Chris Marra used an engineering blog post to explain the concept of 2G Tuesdays, in which Facebook employees work on Internet connections that simulate the speed of 2G connections. People are coming online at a fast rate in emerging markets. In most cases, they are doing so on mobile via 2G connections. But on a typical 2G network, it can take several minutes to download a webpage. That doesn’t make for a great experience when sharing content with friends and family. To build for a global audience like ours, we know that we need to design features that work seamlessly even on a 2G network. Today we’re taking another step toward better understanding by implementing “2G Tuesdays” for Facebook employees. On Tuesdays, employees will get a pop-up that gives them the option to simulate a 2G connection. We hope this will help us understand how people with 2G connectivity use our product, so we can address issues and pain points in future builds. Giving employees a seamless way to empathize with the people using Facebook on networks like this brings us a step closer to helping everyone use our product in a quick and seamless way. Readers: What do you think of Facebook’s 2G Tuesdays?